Disney Parks guests will be the first to enjoy an exclusive glimpse at the first ten minutes of the film during the sneak peek. Check out this special message from film star Samuel L. Jackson as he shares his excitement for the upcoming offering. The sneak peek will arrive at Disney’s Hollywood Studios and Disney California Adventure park on May 18. Guests can stop by the Walt Disney Presents theater at Disney’s Hollywood Studios to experience this super sneak peek. At Disney California Adventure park, the sneak peek will be presented in stunning 3D with in-theater special effects at Sunset Showcase Theater. While the Parr family captivates audiences on the big screen, Guests at Disney Parks will enjoy incredible new offerings this summer. The Incredicoaster opens with Pixar Pier on June 23 and will bring the Parr family racing alongside you in an attempt to catch baby Jack-Jack! In addition to the upcoming Pixar Pier, guests can already experience Pixar Fest, a limited-time celebration of friendship and beyond featuring new nighttime celebrations, beloved Pixar characters and more. 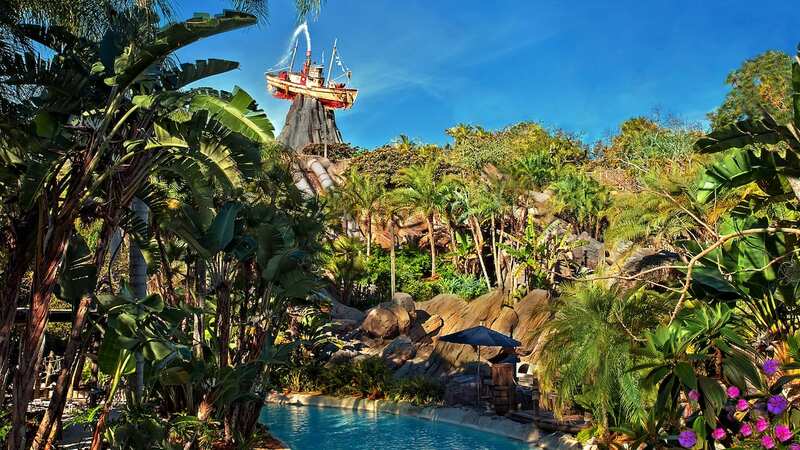 Walt Disney World will kick-off Incredible Summer on May 25 with exclusive summer offerings including an Incredible Tomorrowland Expo. Guests can celebrate “all things super,” alongside Mr. Incredible, Frozone and, for the first time ever, Edna Mode with a “SUPER” dance party on the Rocket Tower Stage. Before you head over to Disney Parks to enjoy the sneak peek and new summer offerings, be sure to watch the brand-new trailer for the film. 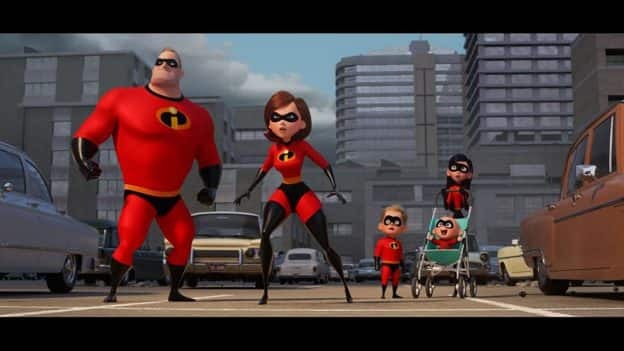 “Incredibles 2” bursts into theaters on June 15. Is the t-shirt that Sam Jackson is wearing in the special message available for sale? Do these sneak peeks as the Disney Parks end when the movie opens on June 15th? Does anyone know? Or do they keep running for a little longer?.. Thanks.